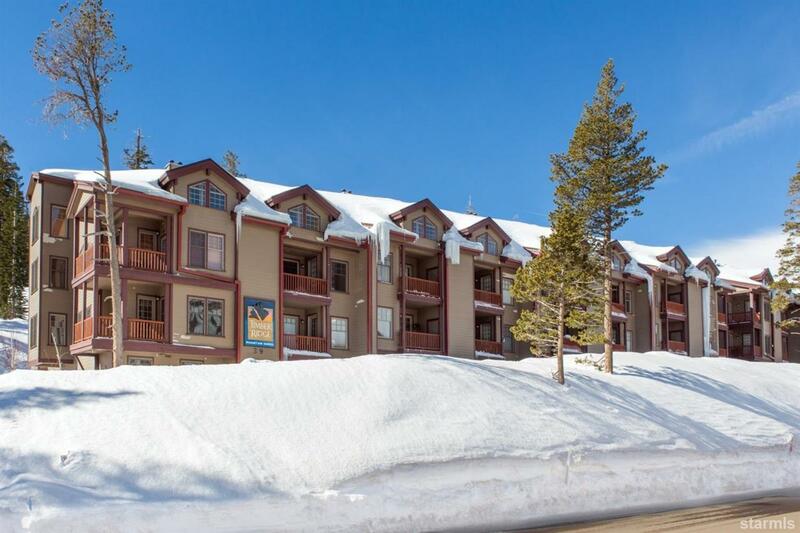 On mountain, 3 bedroom + loft, 3 bath, townhouse style condos. Experience the ultimate in slopeside living with the perfect mountain floor plan: two bedrooms off the main level with a master bedroom and large loft above with sofa bed. As furnished, sleeps 9. An expansive, well appointed kitchen, large island and bar counter will be your aprs ski highlight Soaring ceilings in the great room. Views of meadow and mountains. Top floor, unique inside corner location. Beautifully decorated and finished.Tenant responsible for all utilities. Multiple NEST thermostats will help keep utility costs low and property can be pre-warmed for your arrival. Owner pays HOA dues.